I’m back. I suffered 3 strokes and have a stent in the right side of my neck. I will write things down as Kesely and I recollect them. It started at the beginning of Dec 2017. I had a vision during sleep paralysis, the only time that happens. The way to describe it is to think of my house being protected by bugs that formed a concrete barrier. I could hear a voice says “This is St. Micheal the Archangel. Let me in.” Then he started to punch the wall from the outside. 5 times he banged on the wall, then I awoke from sleep paralysis. I had to calm down. Then I got my phone and looked up what the Catholics had done at St. Joseph’s Old Cathedral downtown by the bombing site. They had a priest that did a blessing on the church. My feeling is that we were attacked by a group of priests concentrating on me. Kelsey could feel to be best described as a big snake move over us with the feeling of safety and that lasted about 30 minutes. I then the next day came down with an upper respiratory infection, ear infection, and pink eye. I kept doing family things as normal as possible but then on December 27th about midnight I got lightheaded and had a migraine and went to sleep. On the 28th I woke up not recognizing where I was and not able to understand the implications of the bed and the nightstand. I immediately fell out of the bed and hit the floor. I used my left arm and felt around and realized my head was in between the bed and the nightstand. I called Kelsey’s name and hoped she would be here. Upon Kelsey showing up I guess she had called 9-1-1. I had been in and out of consciousness. I only remember parts of being put in the firemen’s sling to go outside then to the ambulance. I woke up for a short time on NW Expressway and Portland cause they woke me up and asked me questions. I couldn’t respond and I just fell back asleep. It’s from Kelsey. I was staying in the ICU with him and on the3rd night I was finally dozing off and I woke up and took this picture. I didn’t understand until I looked at the image on the tv. It was like the upper half of Ahriman and his wings were in the bed where Adam was. That morning for the nurses he answered almost all of the questions they asked him and was responsive enough they said he had a nice voice. This was when he started coming around and remembering things the next day, on Sunday evening, he woke up and a harry potter marathon was on and he motioned to change channels himself. He found Spongebob and that was the first time he grinned. The right half of his face was still non-responsive and it was a half grin but it was the best thing. Then we found Austin Powers Goldmember and he was laughing the best he could and I saw him tear up and I asked him if he was happy cause he remembered it and he nodded. Later we found the last 30 minutes of Adam Sandler’s Big Daddy and when it was over he cried and said he wanted to sit up and get the nurse. So she was very happy with Adam’s clarity and will to get better and she moved the bed to a sitting up position but he could only handle about 5 minutes before he had to lay down. That was day number 4. The surgery was that Tuesday. Herbad Jared came up again and helped with Adam’s transition to the surgery, which they had to keep him awake. That was the hardest part of all the different leaving the rooms for tests and stuff. But the procedure was successful and the Dr herself showed us pics from her phone about that before and after. There was only 1 percent blood flow in the right side of his neck, so in the E.R. on the morning of the 28th, they put a balloon in his neck and the blood flow got up to 30 percent. After the balloon was deflated and removed and the metal stent set up the blood flow got to be about 65 percent. To this day the tests and scans prove it still works and as proud of a mother I am it was almost better to hear the blood flow in that side of his neck for the first time as it was to hear all the girl’s heartbeats for the first time. It has only kept getting better, more movement and feeling able to be controlled by conscious thought, not subconscious movements. Knathaith is the serpent wrapped around Ahriman. She becomes apart of Ahriman’s being after he arose to Jahi’s call in Hell. So, to back up the theory, Manasa (Knathaith) has been used. Suarva is the commander of the Daevas. 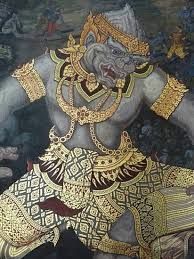 Since he owns the Heart Daeva that is why he is Kali Ma. And her leadership and verosity will show everything in her past. Nanshait is known as the cosmic dancer in Hindu. He is known as Natarga in Hindu. He is the over the Throat Chakra. Indra is replaced by Chinnamasta, who’s Hindu name is Paitisha. Her two servants at her left and right are known as Driwi and Dakini. 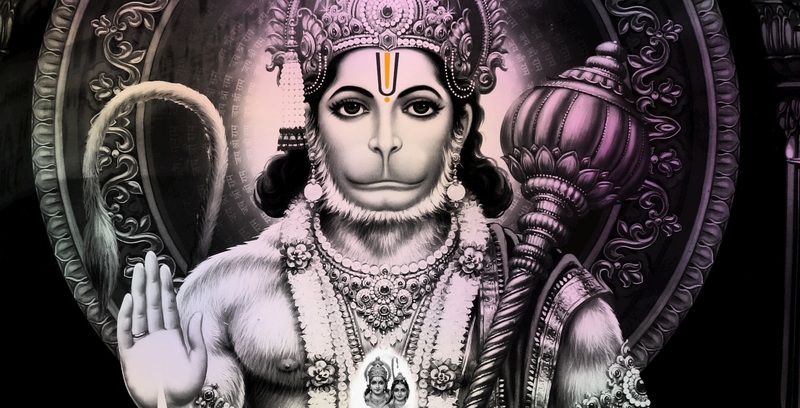 Aeshma reminds us of Hanuman. Especially when his story talks about when he went up to Ahuramazda and was, in response to his visit, knocked back down to Earth and that is how is jaw got broken and deformed. Varun, originally known as Bala, is in control of the first of the Lower Chakras. The first Lower Chakra is known as Atala Loka. Haraparva is a Hindu name for Shiva. He is in control of the second of the Lower Chakras. The second layer is called Vitala Loka. 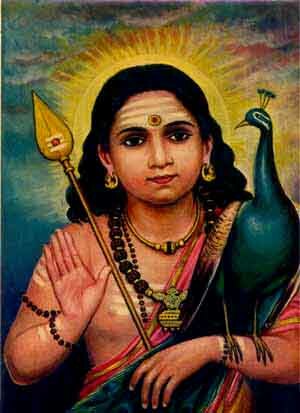 Varanga is also known as Bali, who is in control of the third lower chakra. This chakra is known as Sutala Loka. 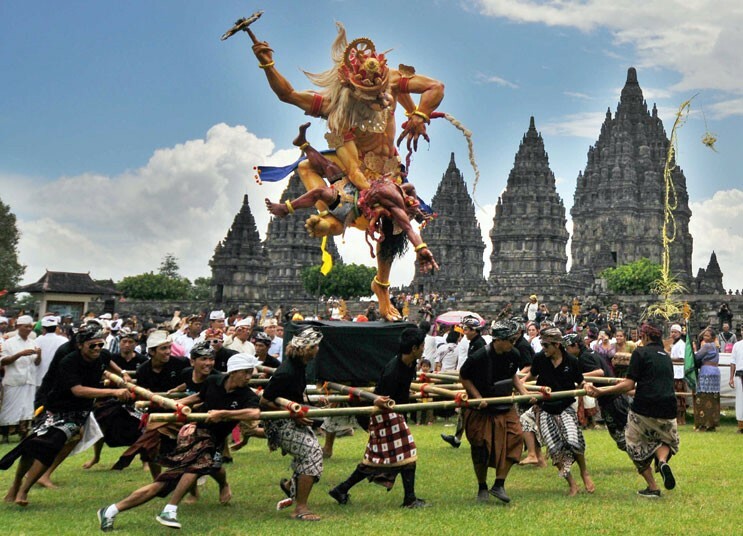 Zariz is better known for Chamunda. Chamunda is in charge of the fourth lower chakra, known as Talatala Loka. This is Kapasti. 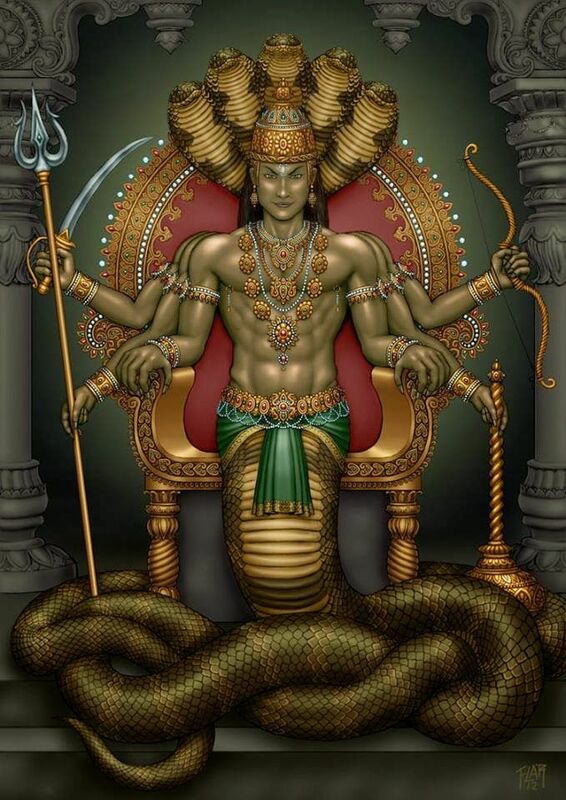 His Hindu name is Krodhavasha. He is in charge of the Fifth Lower Chakra. Mahatala is the name of the chakra he is in chrarge of. His Zoroastraian names are Manzana and Muidhhi. The Hindu names are Danavas and Daityas. They are in control of the Sixth Lower Chakra known as the Patala Loka. Pairaka Knathaith (Manasa) is in control of the lowest lower chakra known as Patala Loka. 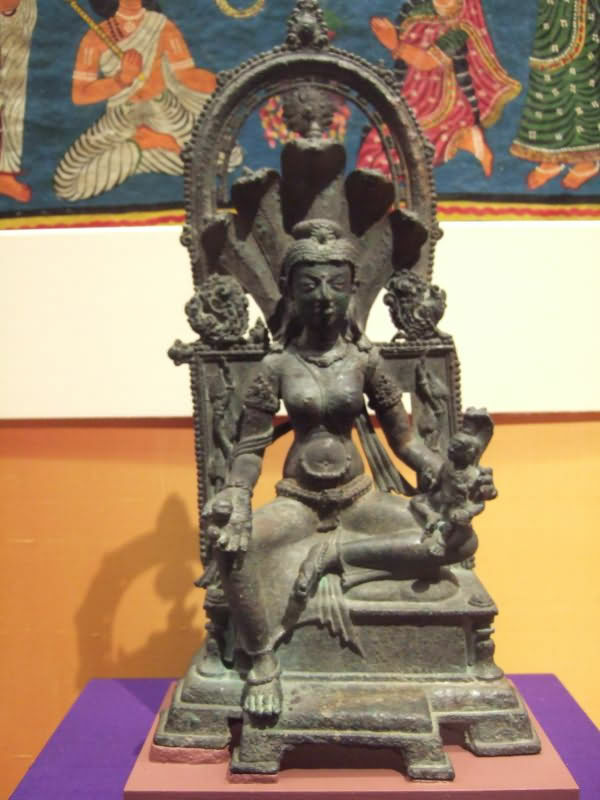 Vasuki is the Hindu name for her. Dastur Adam Daniels and Mobed Kelsey Daniels are suing Putnam City Schools on the behalf of their two autistic daughters for abuse, neglect, and harassment. Their parents and attorney believe these negative actions taken by the school was due to the parent’s non-Christian beliefs. That is no excuse to hurt the vulnerable children. Mary is mute and has epilepsy as well. Please find it in your heart to help, support, and donate to help these precious children get justice against the those who sought them harm. For an update on the legal battle, please read below.